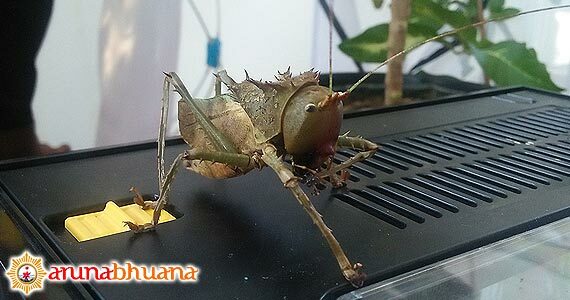 Beside butterflies, there are also other types of insects in Bali Butterfly Park such as: Haplopelma robustum (blue spider), Eurycnema versirubra (wood locust), Scorpion, Chalcosoma Caucasus (three horn). 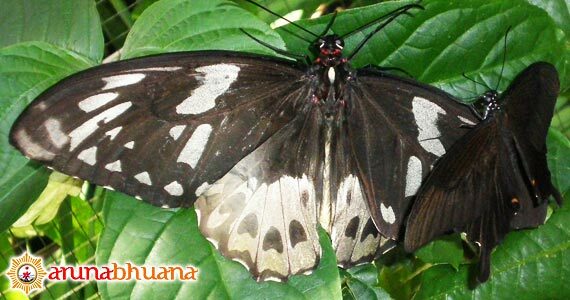 Bali Butterfly Park is a park conservation of butterflies and insects with a variety of specimens. Located in the village of Wanasari, 6.5 miles north of the capital Tabanan and 30 km northwest of Denpasar. The park is known as the largest butterfly park in Asia. 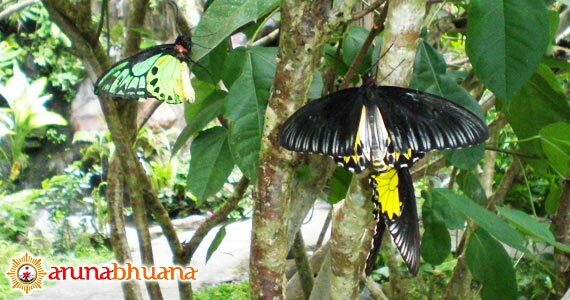 Here, you and your family will get education and inspiration to see hundreds of butterflies from 15 species, which grows in tropical areas in Indonesia, as well as other variety of insects, on display with very informative. Besides lots of live specimens that live in the garden, there is also a collection of dried butterfly and insect specimens. Displayed in a glass frame that you can buy as souvenirs (butterfly souvenirs selected from species that are not rare, and the butterfly is an insect that is vulnerable and short-lived). 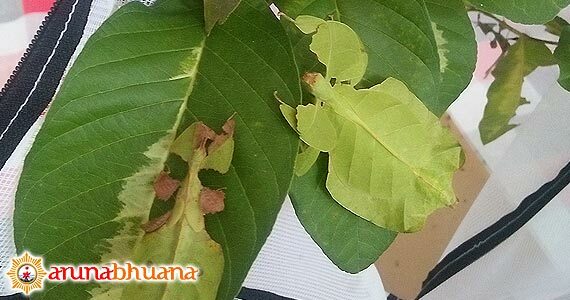 Various species of the Indonesian archipelago was collected in a cozy garden and green. The trip to this place is a chance for children to see up close the various stages of the butterfly metamorphosis which is very unique to see : from eggs, larvae and pupae, and then pupate and ends being a butterfly with a large size. Daily open at 08:00 to 16:00.